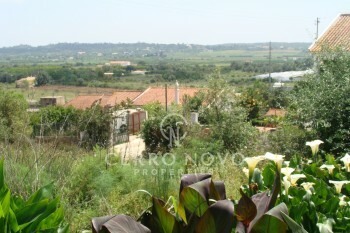 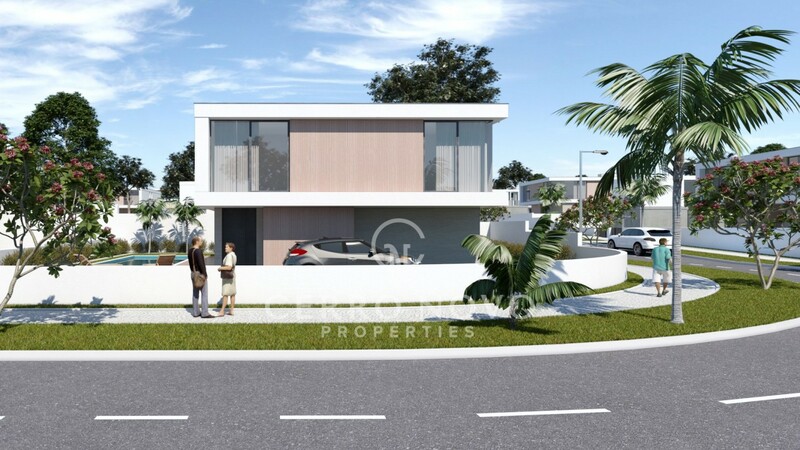 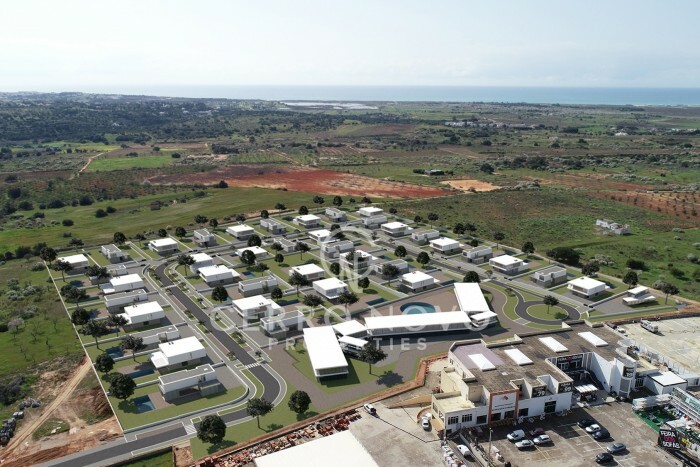 Very well located, on an elevated position , this plots of land for construction has views over the area to the ocean. 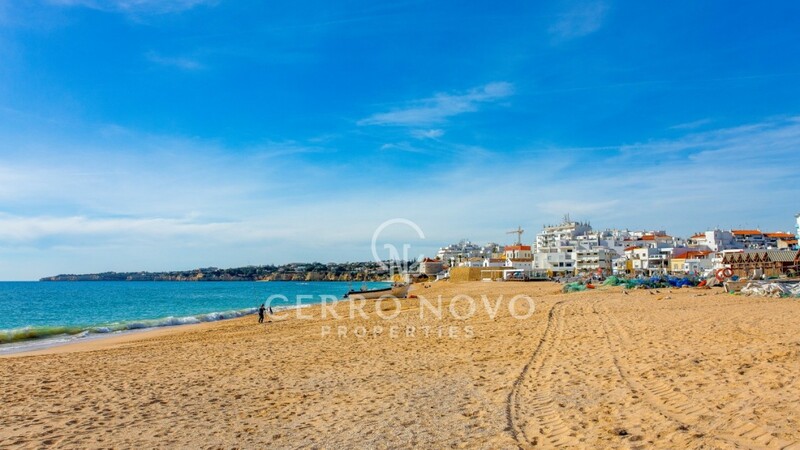 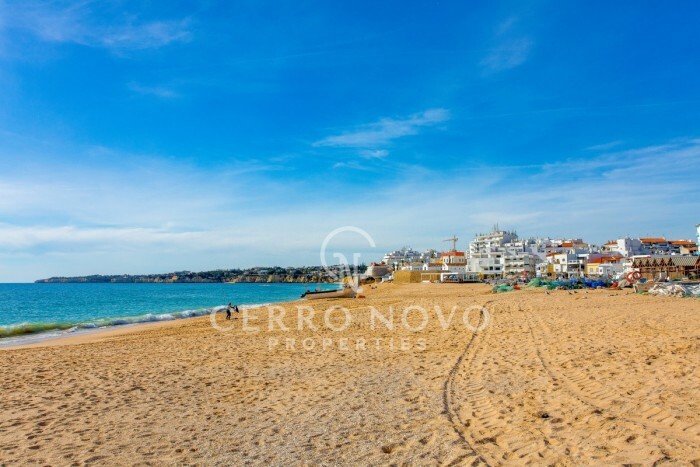 Only a view minutes drive to marvellous beaches, the typical villages of Guia and Pêra and the Algarve Shopping. 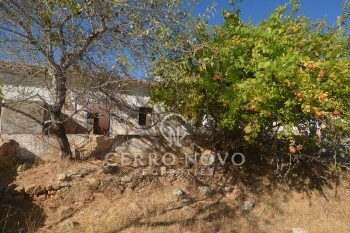 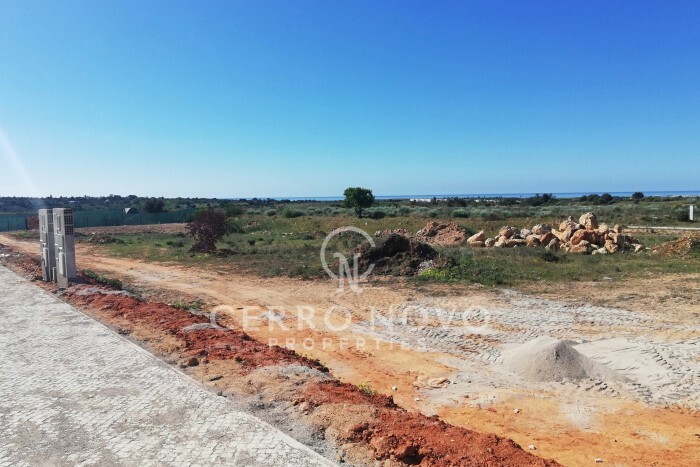 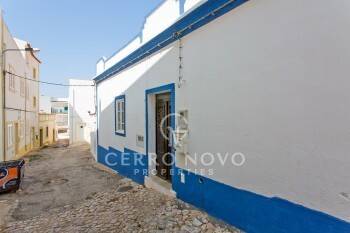 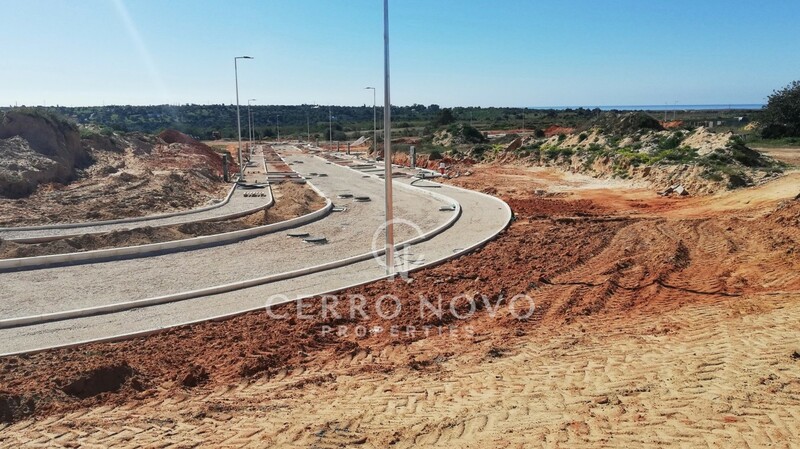 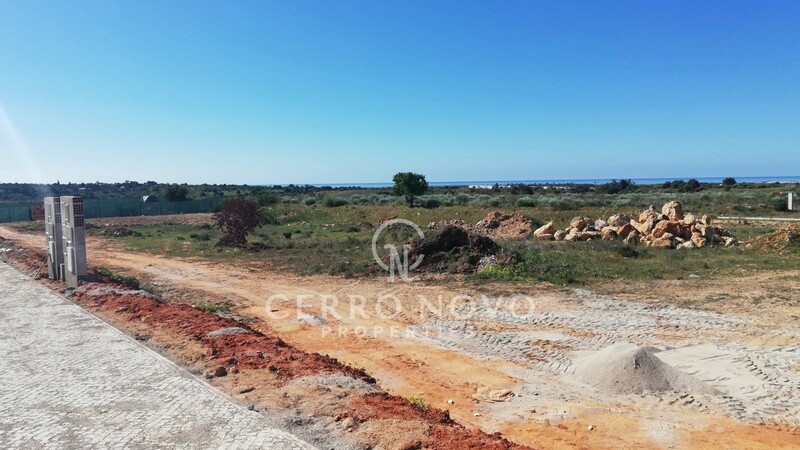 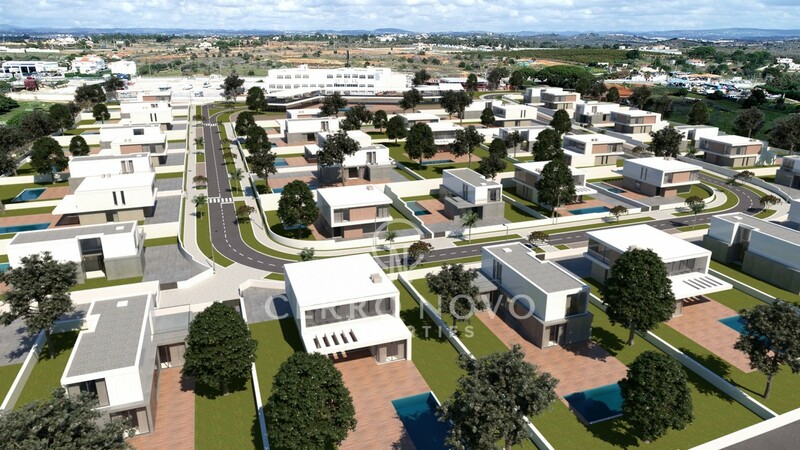 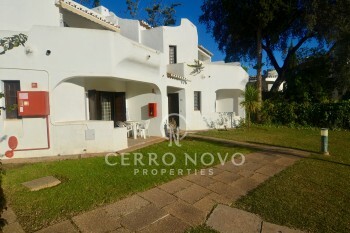 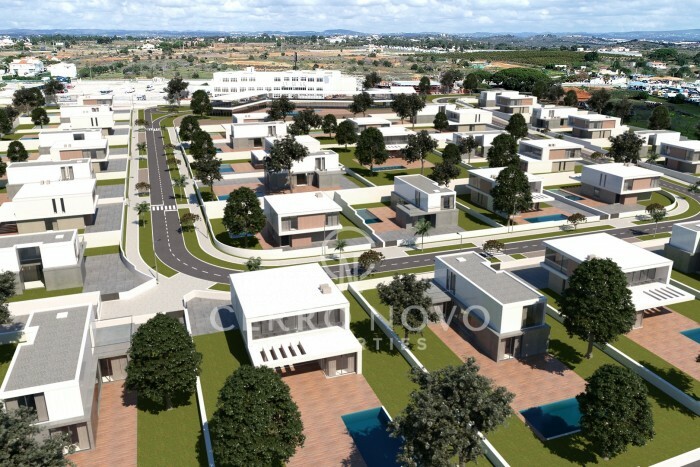 A unique opportunity to build your dream house in the Central Algarve. 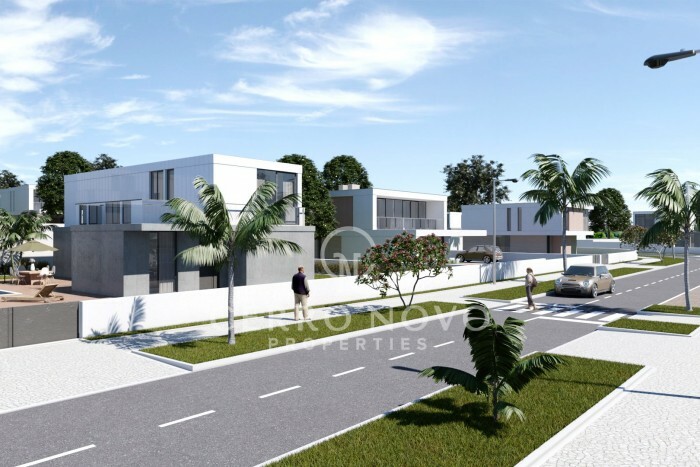 With plots sizes from 643m2 - 1.685m2. 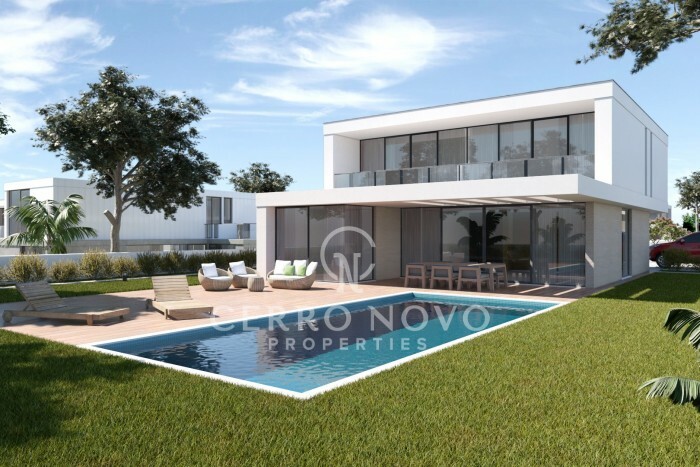 Prices starting from €110.580.